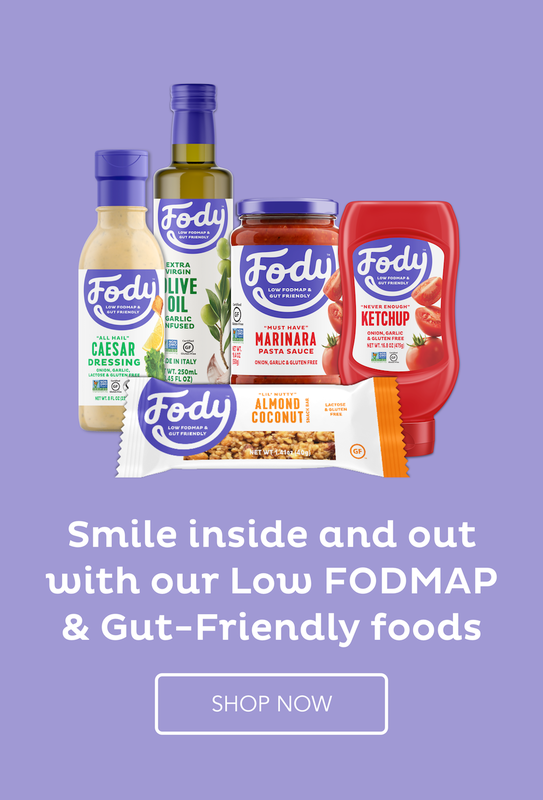 How do you deal with people who give you grief over being on the low Fodmap diet? This is the time to stand up for yourself. This diet is making you well. Don’t let anyone cause you to take a step backwards to that place of pain. Watch my video for a great comeback for these people, and I will tell you a little story about a client of mine. How do I stand up against those who make fun of my diet? Welcome to this video. Today I’m going to talk to you about how to deal with people who give you grief when you tell them that you’re on the low FODMAP diet. We all know those people that I’m talking about. The ones who try to persuade you to eat whatever it is you don’t want to eat, even though you’ve explained that it’ll make you ill – the strong minded people around you. All the ones who just are naysayers, who believe that a well-rounded diet is the only way to eat, and that you’ll feel good if that’s what you do. But you have to eat as healthily as possible, and that a diet like the low FODMAP diet is a fad diet. We are not going to convince everybody, and it’s a very complex diet to explain to people. So I don’t suggest that you try and explain it to them in the detail that it warrants. I would try to simply telling them that “If you eat it, it will make you sick.” Not everybody takes that as an explanation. And what you have to do at that point is say, “Look, I’d rather you stuck a needle in my arm than force me to eat that.” Usually at that point because your words even though they are said sweetly, are assertive words and they will probably back off or they should back off at that point. I want tell you about a client of mine who was on my coaching program – she’s finished now. She was doing really well on the diet and she’d been without symptoms for a couple of weeks. What happens when you are without symptoms is that you start to think that you’re invulnerable, that there was nothing wrong in the first place and that you can eat what you want. So she went out with friends to a movie and after the movie, one of the friends suggested that they go to a pizzeria and have some pizza and a glass of wine. She tried to protest and said she had to go home and so on because she really knew that this would be pushing the boundaries. But this friend was strong-minded and so off she went with these two friends, sat down, had some pizza, had more than one glass of wine, had a nice time, enjoying the evening and she was sick for two or three days afterwards. This served two purposes. One, that it made her realize that yes, she does have a disorder which is called an IBS. And you cannot go off the low FODMAP diet like that or you will feel sick. It was a reminder for her. It was also a chance for me to talk to her about standing up for herself. No one else is going to look out for you except you. You’re on a diet, this diet is making you well. Don’t let anybody make you take a step backwards, just because they’re strong-minded or because they’re a naysayer. Don’t let that happen to you. Stand up for yourself and tell them no. Or tell them, yes we can but we go to a restaurant of my choice. That way I can enjoy it the same as you can enjoy it. And if necessary, always remember what I said, ask them to stick a needle in your arm. You’d prefer that pain which goes away quickly than two days of pain from eating the wrong food. Putting that wrong food into you is like putting a poison into your body. They don’t have to understand it. But you have to tell them no, and believe it when you say it. As I said, no one else will stand up for you if you don’t stand up for yourself. Thank you for listening to this video. Good bye. Yes, another of those old fashioned recipes from my green book. Rice salad is a great family dish which is nutritious and easy to put together. You can prepare it in advance and have a relaxed dinner free of the stress of last minute preparations. I have even done it justice with a pretty, old-fashioned presentation. Rinse it through with cold water and drain. Mix the oil, tomato sauce, lemon juice and mayonnaise together and add to the rice. Add all the other ingredients. You could use the eggs to decorate the salad. Nice presentation indeed! I haven’t made a rice salad in what seems like forever. Definitely something to put on my list — thanks! I know – we forget about certain recipes until we find these old recipe books. I love that it can be pre-prepared. The presentation really is a journey back in time. I had fun doing it but was very aware that the chefs of today would shudder if they saw it.